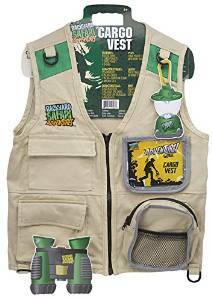 In any season, moreover during the fall, the cargo vest can be a great option for any woman. 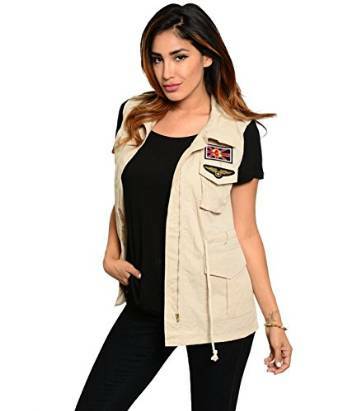 No matter your personal style, you can make an amazing combo with the help of a cargo vest and a pair of jeans, or a skirt, a maxi skirt, a dress or even with a pair of denim shorts. Important is to feel comfortable. 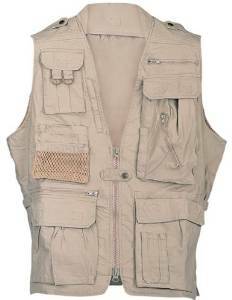 Anyway, if you are a relaxed person who loves to dress comfortable, for sure a cargo vest can find its place into your wardrobe. It is geed to keep in mind also the fact that it is very easy to be matched with other clothes. As long as you are creative, the results won’t let you down, that’s for sure.